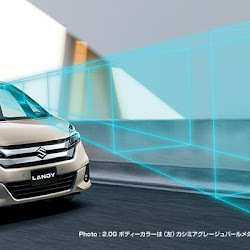 abandoning one format for the other, their Japanese counterparts are sticking to it with models like the Toyota Sienna, Honda Odyssey, and Nissan Quest. 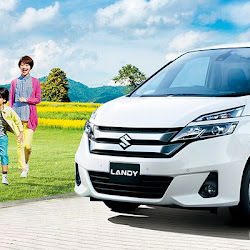 As many minivans as they make for and even in the United States, though, Japan's automakers keep even more models for their own home market – like the new Suzuki Landy. 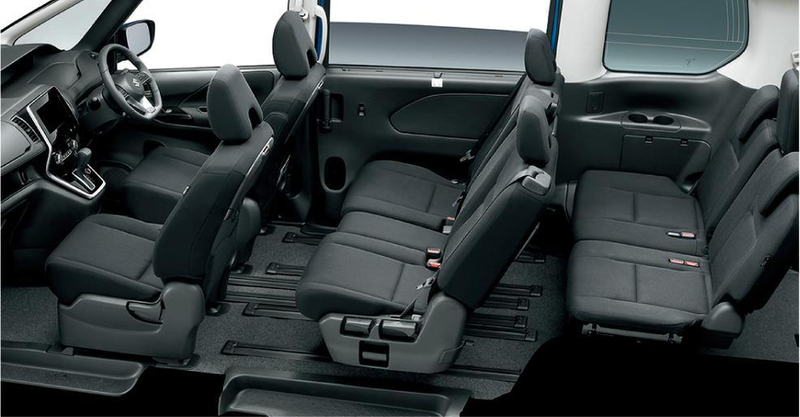 Closely based on the Nisssan Serena, the Landy is now entering its third generation with the model you see here. 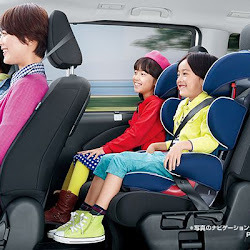 The relatively compact MPV packs three rows of seating with enough room for eight passengers, all wrapped in edgier styling and with all the technological innovations you'd expect of Japan's latest. 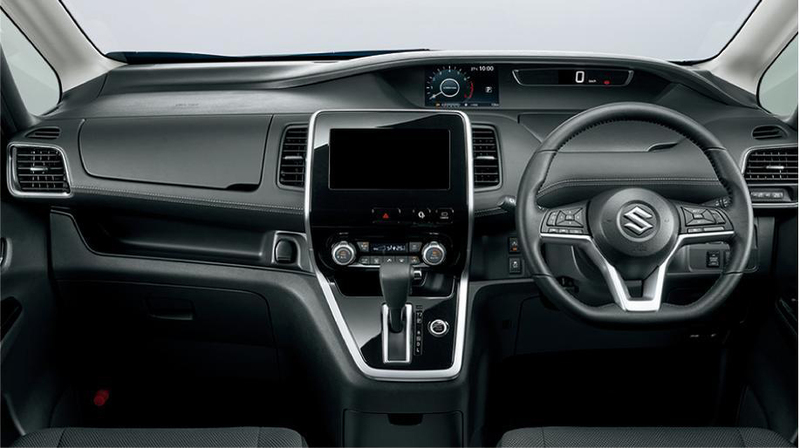 Suzuki has fitted the new Landy with such safety equipment as automatic emergency braking, lane departure warning, and parking assist. There's a capless fuel filler system to make refueling simpler. 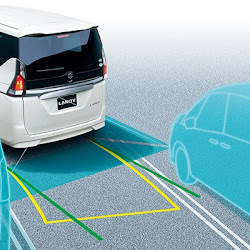 The flexible tailgate aperture can be opened in two different ways to help loading and unloading in confined spaces. 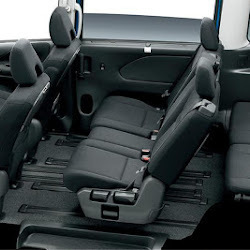 And, as is commonplace with minivans of any size these days, both the second and third rows of seating can slide fore and aft, with that second row boasting more than two feet of travel to optimize interior space for both passengers and luggage. 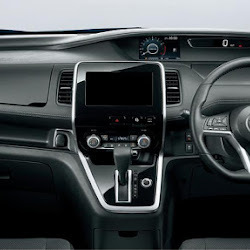 Japanese buyers will be able to choose between a conventional 2.0-liter inline-four or a hybrid version – each mated to a continuously variable transmission and, as is typical of JDM models, either front- or all-wheel drive. 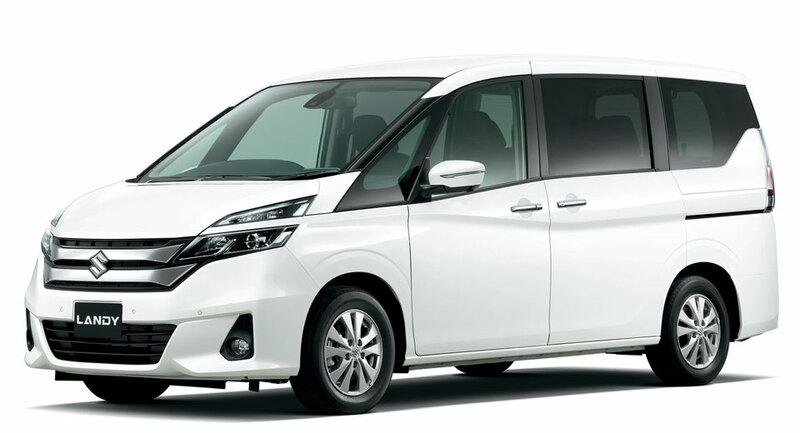 Deliveries commence from December 20, with prices ranging from 2,500,200 yen up to 3,248,640 – or about $21,000 to $27,500 at current exchange rates.